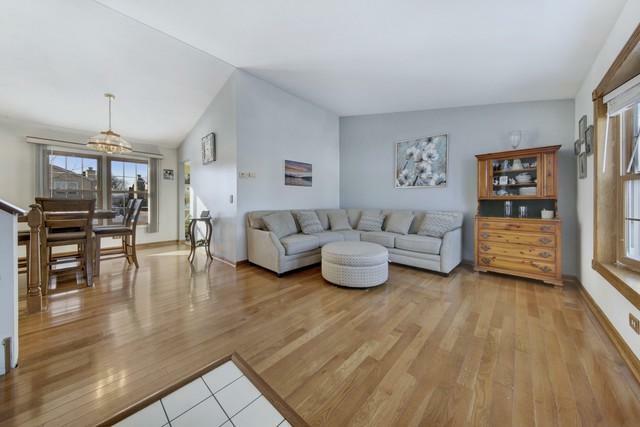 Welcome guests into your home with pride as they step onto gorgeous hardwood floors and gaze up at vaulted ceilings. This tri-level house was built with a conversational flow. 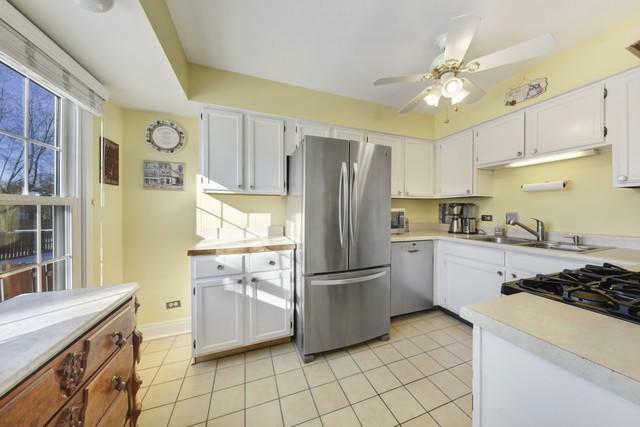 Around the corner is the kitchen with stainless steel appliances. 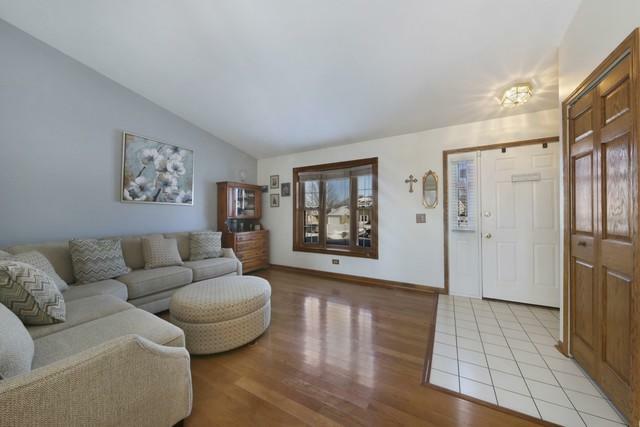 Head up to the 3 bedrooms on the 2nd floor or just a few steps down into the family room. Sit by the warm wood-burning fireplace or venture out the sliding glass door onto the patio and to the large fenced in yard. Just a 2-minute walk to Echo Point Park. Close to bike paths, schools, shopping, and restaurants. Near 355, 55, & Route 53 as well as Pace bus stop to Belmont train station. Passerbys can't miss the curb appeal of this beautiful blue house on a wide corner lot. 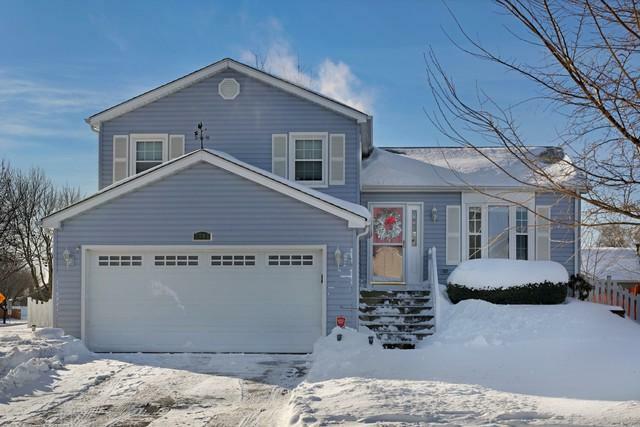 As the snow thaws, you'll be delighted as more of this beautiful home and property is revealed! Scoop it up today!